sailboat. 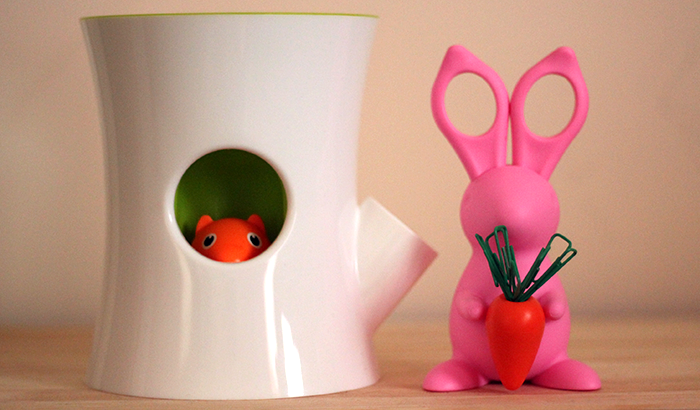 : The sweetest home accessories! You know when you see something that you don't really need but you do really want to have for reasons you can't quite fully explain? Well, that's exactly how I feel about pretty much everything from Qualy. 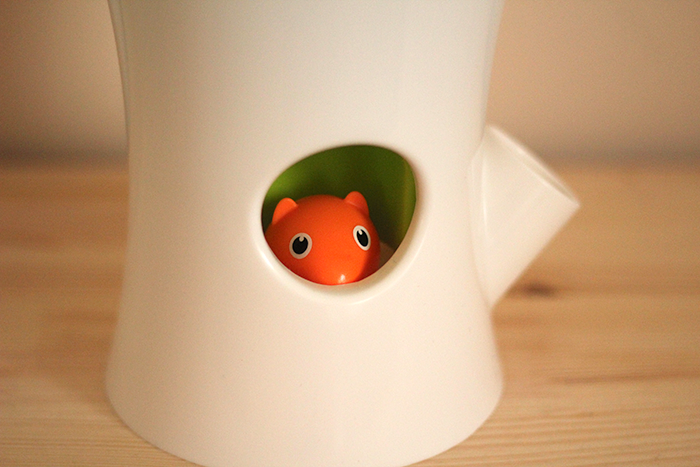 Until a few weeks ago I had never heard of the brand, I had a Zalando voucher and just happened to stumble into the home section where I spotted the sweetest home accessories ever! 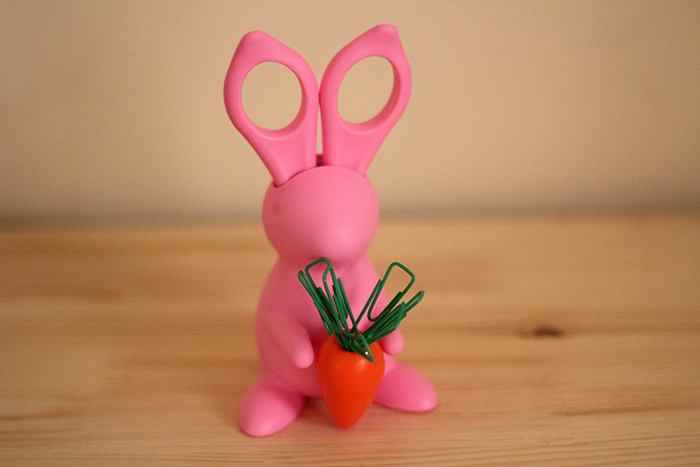 So, I didn't really need a pink bunny with scissors for ears, a carrot magnet and green paper clips for the carrot top but as soon as I saw it, crazy bunny lady over here was instantly adding it to my basket and hitting checkout! 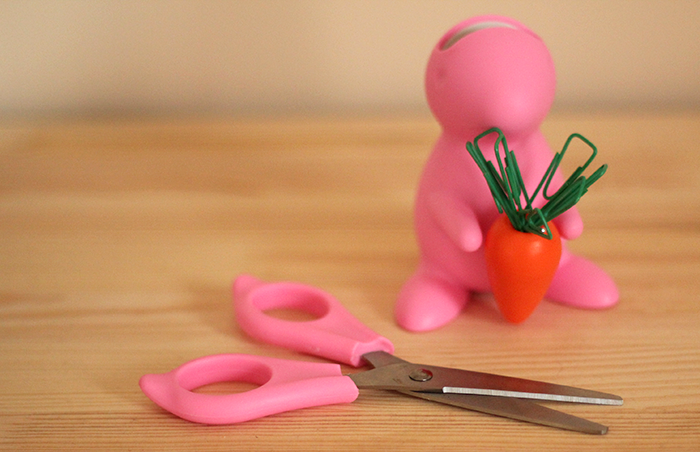 I'm really impressed with the quality, I did think the £15 price tag was a little much but I've changed my mind because the scissors are actually really good, it doesn't feel or look cheap in any way and, well, it's undeniably cute! I love it so much! 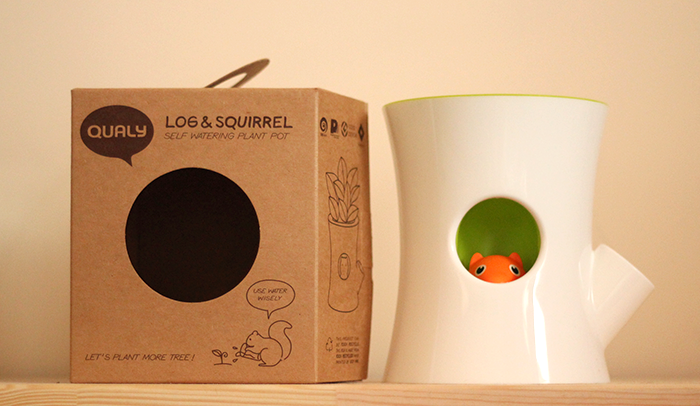 Qualy Log & Squirrel Flower Pot! I'm not known for my green thumb, in fact I'm notoriously rubbish at keeping plants alive but I'm going to try and be better now I have this super cute flower pot! I don't have a plant to put in it at the moment but I'm actually really excited to go and get one, any excuse for a trip to the garden centre I'll happily take! 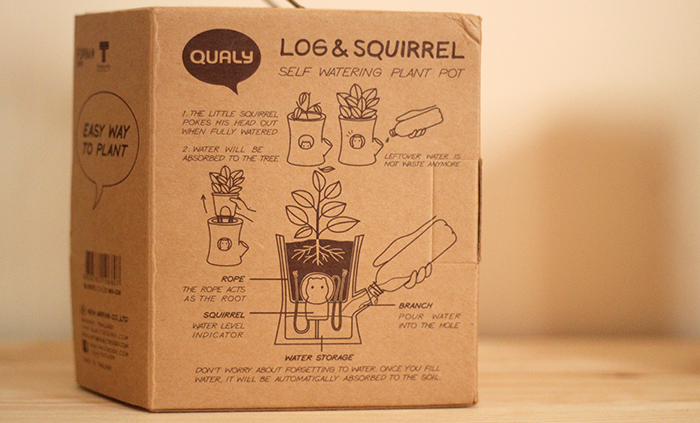 When there's water in the bottom the squirrel floats up, which is perfect for a plant killer like me because I'll always know when I need to add some more water. At £25 this certainly isn't cheap, but again I'm really happy with the quality & everything comes apart so I think it'll be really easy to clean. 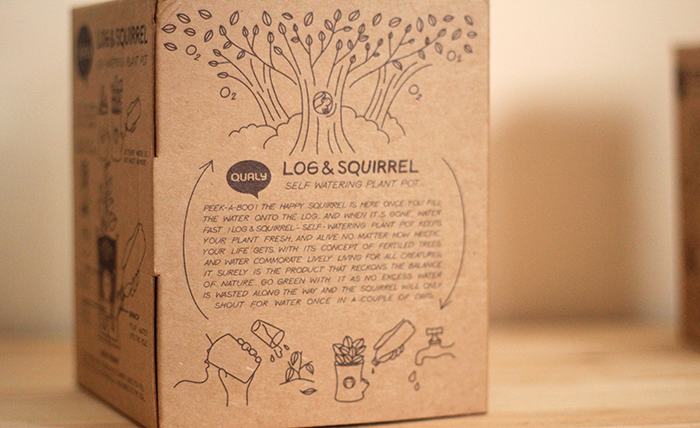 To be honest it was the little squirrel that totally sold me on this, look at those sweet little eyes, too cute! Do you have a favourite home accessories brand? Do you have anything from Qualy? The only thing that I found with the pot was that somehow the roots have gone down the string and completely intertwined with it so I won't be able to use the pot for another plant in the future :') Still absolutely adorable though! 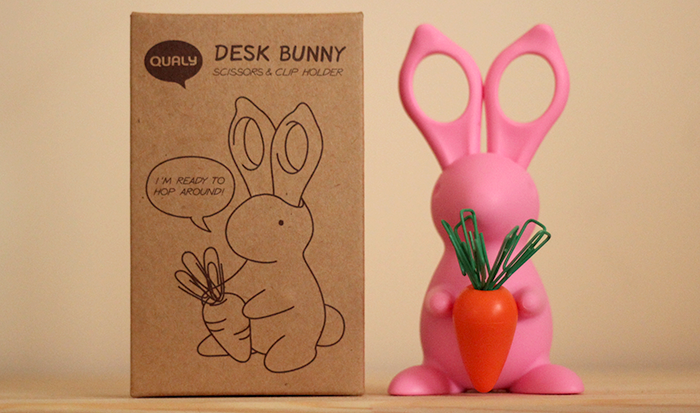 I really love the Qualy range, I've been fancying the bunnies for agfes, have you seen the paperclip ones as well? DUh, I meant the tape one. 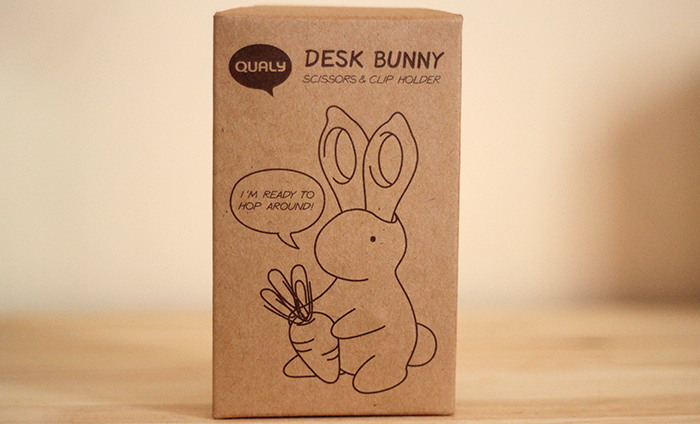 The desk bunny is just sooo lovely! You got the bunny! Jealous, it's totally on my list after you posted about it before. 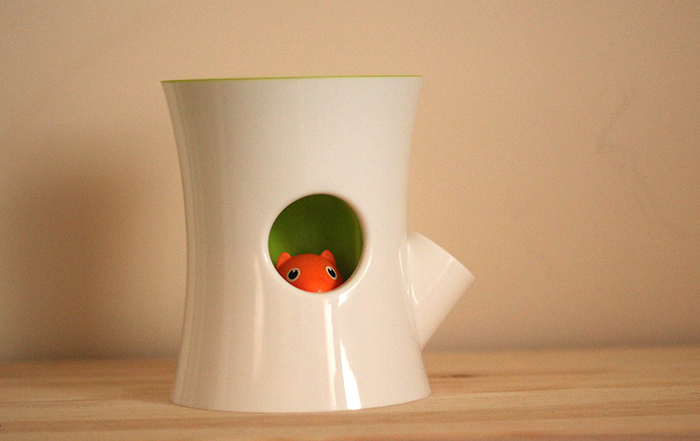 That plant pot is exactly what I need too! Horrible at watering plants and keeping them alive. We even just tried again recently with some herbs. Sad days when they die! Super adorable. 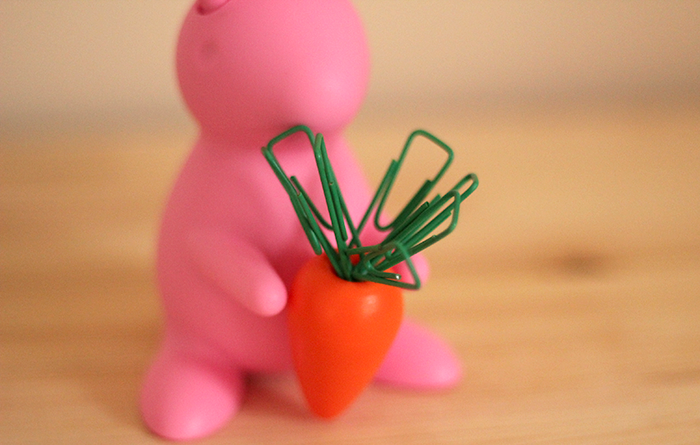 I love the pink bunny! These are so cute! 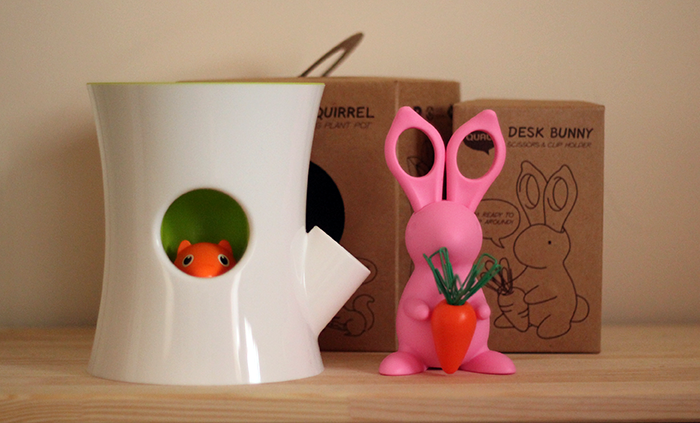 I love them both, the squirrel is such a fab idea, too. Oh my goodness, I want them both! So freaking adorable. Oh my goodness. I need one of these in my life, this would totally perk up my desk at work! Far too much love for these things! Omg! How adorable is that bunny?! 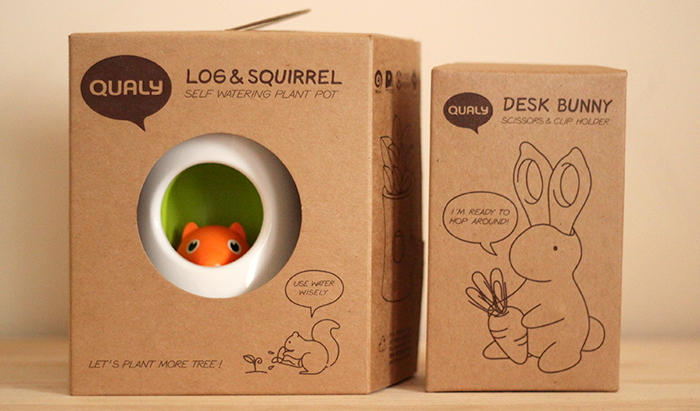 Oh my, the squirrel is just too cute!!!! 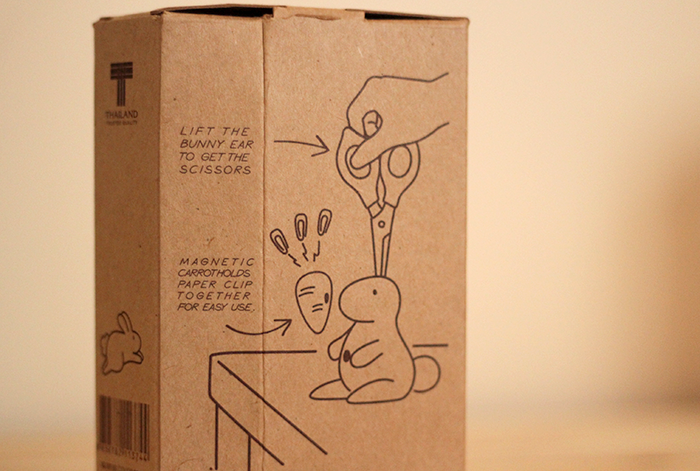 Oh my dear, these are so so cute! I adore the bunny. It stole my heart. 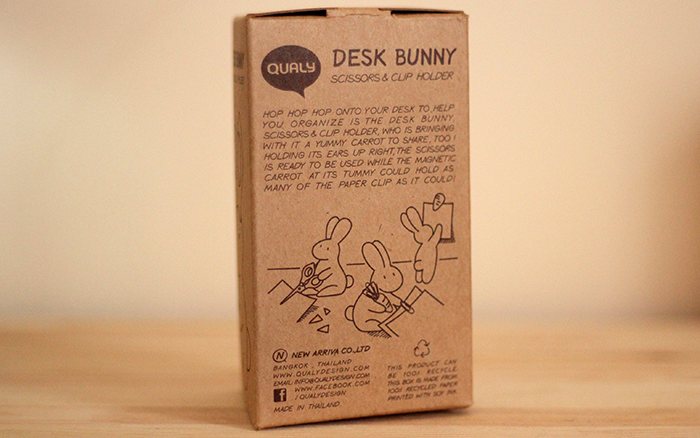 That desk bunny is actually the best thing I've ever seen, their things are so lovely! Oh my, these are a bit too adorable eh! !